Need a Memory Boost? 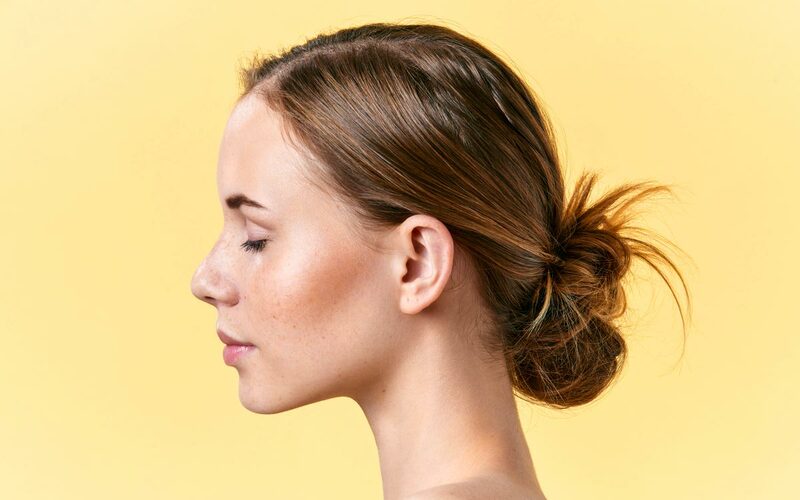 Follow These Tips to Restore Your Brain Health! Though no one knows exactly how memory works, it is affected by brain health. Sadly, it’s all too obvious when someone’s memory isn’t working well or is failing. The good news is that it’s possible to avoid or alleviate these issues. No matter how you’ve treated your brain in the past, you can improve your memory over time by following an improvement plan. One of the best ways to achieve a state of calm is with mindfulness. Yoga, tai chi, and other mindfulness exercises can help reduce anxious and depressive thoughts and increase focus. Although these exercises don’t burn calories like aerobic activities do, well-designed human studies show they can help improve your brain. Set aside some time every day for new learning. Learn a new language, take a mentally stimulating class, try square-dancing, chess, painting or learn how to play a musical instrument. When the brain stops learning it starts dying, so be intentional at learning new things. Doing coordination activities – like dancing, tennis, or table tennis – boosts activity in the cerebellum. While the cerebellum is only 10 percent of the brain’s volume, it contains about 50 percent of the brain’s neurons and is involved with both physical and thought coordination. Try to work a coordination activity into your daily routine. When it comes to getting healthy, losing weight, or preventing illness, the quality of your food matters significantly more than the quantity of it. Compare a 500-calorie cinnamon roll to a 500-calorie plate of salmon, spinach, red bell peppers, blueberries, and walnuts. One will flood your body with sugars that drain your energy and damage your tissues; the other will provide nutrients that supercharge your brain and decrease your risk of premature brain decline. Make sure to eat foods packed with the nutrients your body needs and can effectively digest and absorb. Be serious about high-quality nutrition. Since your brain is mostly composed of water, avoid anything that dehydrates it – such as drinking too much caffeine or alcohol. Keeping your brain hydrated helps optimize its potential in tasks that require attention, focus, immediate memory skills, physical precision, and performance at work or in school. If your work isn’t as challenging as it once was, try to take on new job responsibilities. Since you’ll be developing new skills and better brain function, advanced training benefits both you and the business. Plus, proposing such cross-training will demonstrate your assertiveness and flexibility, which may lead to a promotion and/or increased pay in the future. Support your brain and body with this delicious, sugar-free drink mix and pleasantly flavored, high-potency omega-3 capsules. 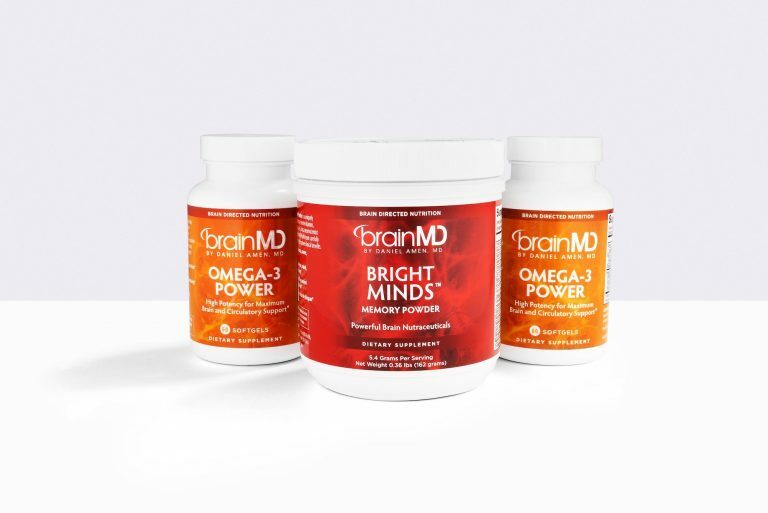 The Bright Minds Memory Bundle includes Bright Minds Memory Powder plus 2 bottles of Omega-3 Power. 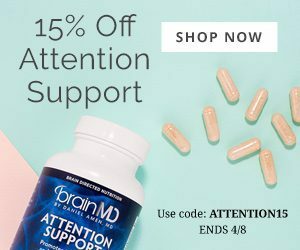 Bright Minds Memory Powder was scientifically formulated to support memory and the brain’s higher functions – such as attention, mood, judgment and behavior – without the hassle of having to swallow handfuls of capsules or tablets each day. It includes all the essential and conditionally essential nutrients from NeuroVite Plus along with other efficient and well-tolerated nutrients that can help boost memory function. We blended all these ingredients into a citrus-flavored drink mix. Simply add the powder to water, juice, or a fruit smoothie and mix. What makes this memory supplement special isn’t just the way you take it. We selected an array of nutrients proven to be effective for brain health, including: plant nutraceuticals, standardized herbal concentrates, vitamins, minerals, amino acids, and other ingredients that help enhance memory for names, faces, words, numbers, recent events, and cherished life experiences. The omega-3 fatty acids in Omega-3 Power are critical to building healthy cell membranes, which are crucial for all our cells to work. 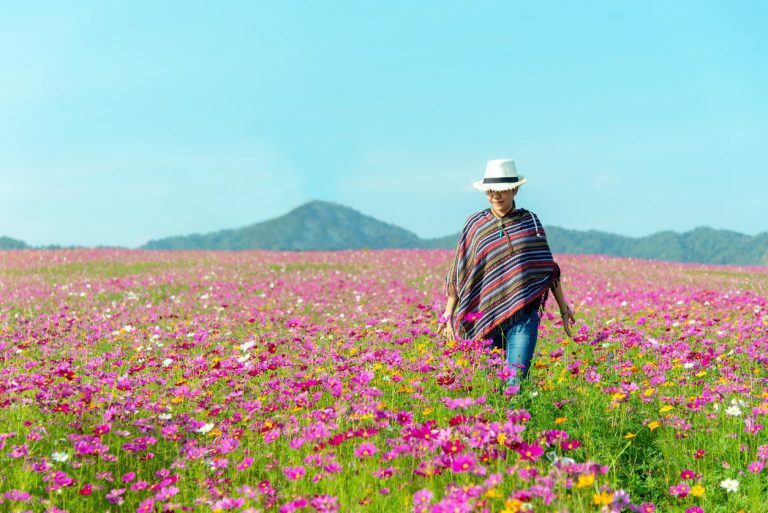 Membranes, and the omega-3 fatty acids they contain, are essential for our brain cells to make the trillions of connections that enable peak cognitive, mood, and behavioral performance. 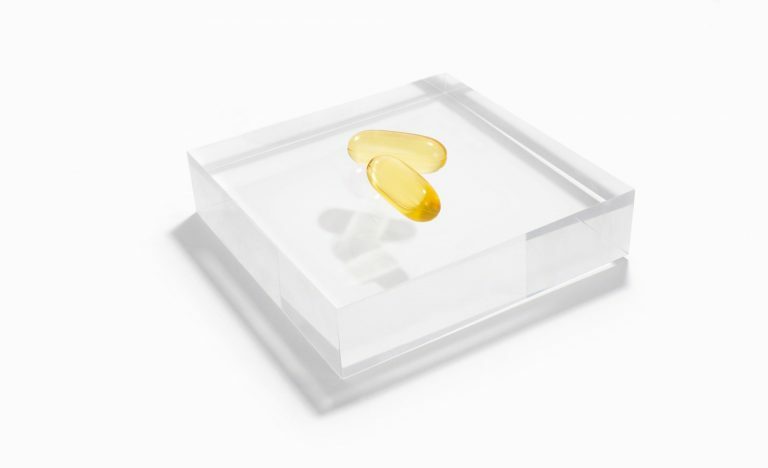 Surveys indicate most Americans are deficient in omega-3s, getting barely a third of the daily amounts they likely need for optimum brain and body health. Each serving of Omega-3 Power provides 1,600 mg of DHA, EPA and other omega-3s from ultra-purified, high-quality fish oil – roughly 5 times what you’d find in conventional brands and big box stores! 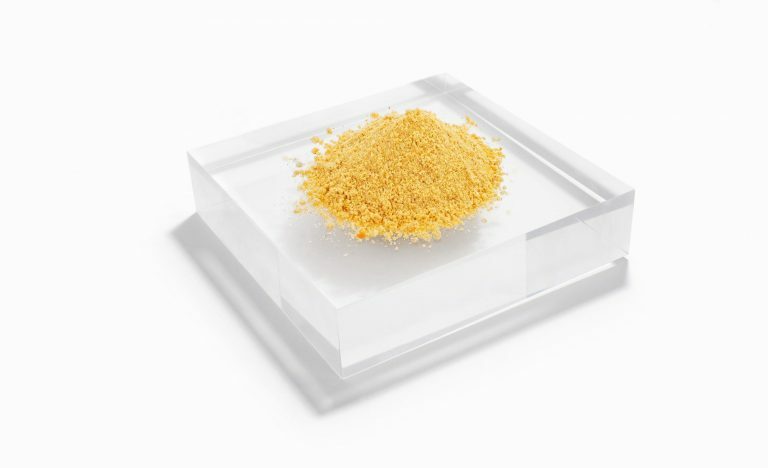 Sourced from anchovies, a fish species that are pelagic (mid-ocean, not bottom-feeding), and short-lived (which accumulate less toxins) fish species, the fish oil in Omega-3 Power undergoes the most advanced purification process in the supplement industry. To ensure purity, Omega-3 Power is tested by independent labs to ensure lack of rancidity and to exclude 250 potential environmental contaminants, including mercury, lead, polychlorinated biphenyls (PCBs), polybrominated biphenyls (PBBs), dioxins, furans, and a diverse range of other organic pollutants. 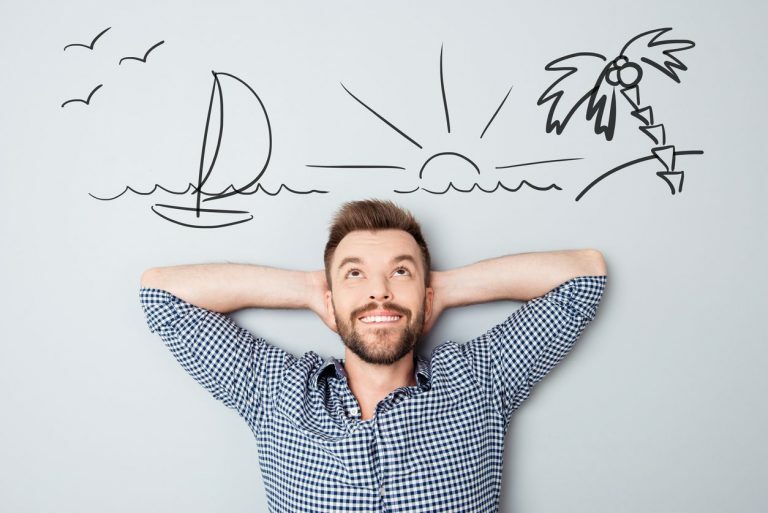 Omega-3 Power complements the Bright Minds Memory Powder to ensure your brain cells are adequately supplied with the biochemical fundamentals they need for growth, maintenance, repair, and for creating and accessing memories. This bundle not only makes your monthly supplement order easy and convenient, it saves you $30 over purchasing them separately. That’s like getting one bottle of Omega-3 Power for free! By ordering these powerful products together, you can save a bundle. BrainMD is committed to promoting, optimizing, and supporting brain health naturally. Your memory is what allows you to revisit and treasure the most special moments in your life. Make sure to support it with the finest herbals and nutrients. For more information about Bright Minds Memory Powder or our full catalog of brain healthy supplements, visit the online store at BrainMD. GREAT JOB KEITH. What are the YOUR TOP 3 supplements for anxiety, ADHD and memory please? I had my brain scanned at Va years ago and I have been taking some of your supplements for years but my memory loss and racing thoughts has elevated a lot recently for unknown reasons. Thanks for your kind words. There are categories for “Stress & Mood,” “Focus & Attention” and “Memory” at the BrainMD website. This should get you pointed in the right direction.